165 Gallon Tank 34-1/2" Dia. x 66" High | U.S. Plastic Corp. 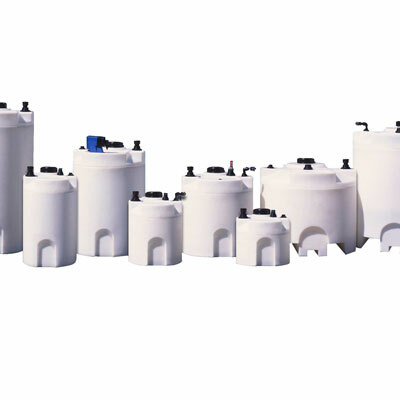 This 165 gallon doubled walled XLPE tank is 34-1/2" in diameter and 66" high. Total weight of tank is 138 lbs. and it holds up to a 1.9 specific gravity. Access opening is 7". All fittings and customizations must be quoted prior to ordering.